Dear buyers, Welcome to DreamWorks lithium home. I was zhou, very glad to serve you! 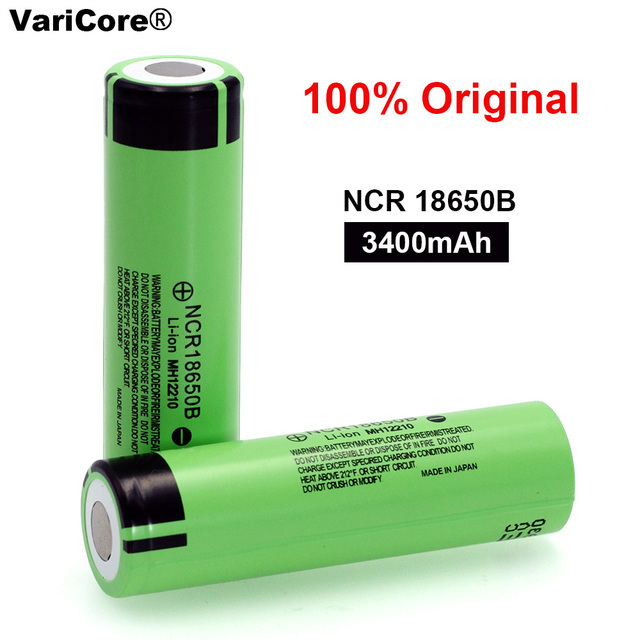 Battery products we will choose the other logistics, because the battery is dangerous goods, many express cannot send. The customs is very strict. Want to buy the buyer understand, thank you! .we will fund the first time after delivery arrival. Currently because of strict customs inspection, logistics tracking information will be updated more slowly; hope that buyers understand! 1. Buyers, please see product description is appropriate for your needs, to avoid unnecessary disputes. 2. Buyers receipt must first check whether the parcel intact and then sign to avoid losses. If your product, service, logistics and satisfied, please give five stars; This is my great encouragement and support! There are deficiencies Please understand, I will improve better.